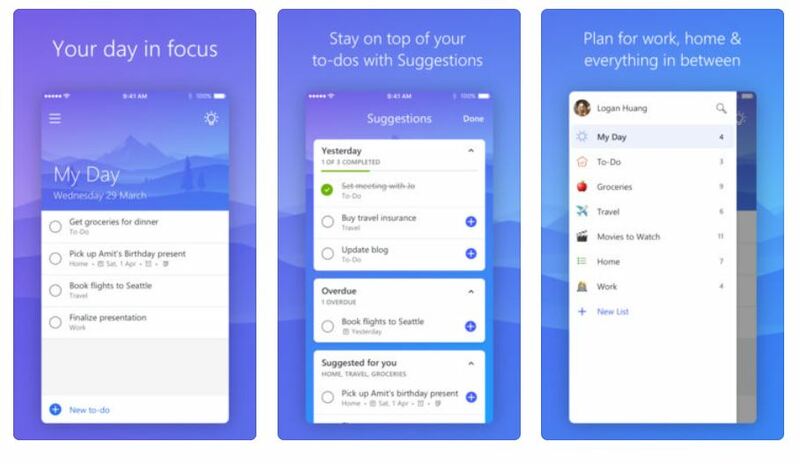 Microsoft has rolled out a new update for its To-Do app for both Android and iOS devices. The latest update bumps the app to v1.40 and brings the following changes on both the platforms. Disabling Smart Lists – From the settings, you can activate, deactivate or hide it automatically when empty. 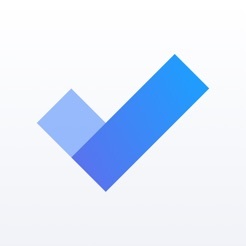 Improved – Now it is easier to delete a subtask. 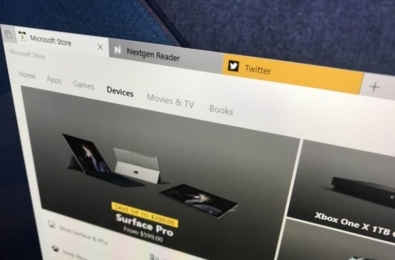 We’ve added an “x” delete button or you can drag the subtask from right to left to delete it. We have continued to refine some details and improved the performance. If you’re a To-Do user then you can download the app from the respective stores below. Do let us know your thoughts on the new update in the comments section below.